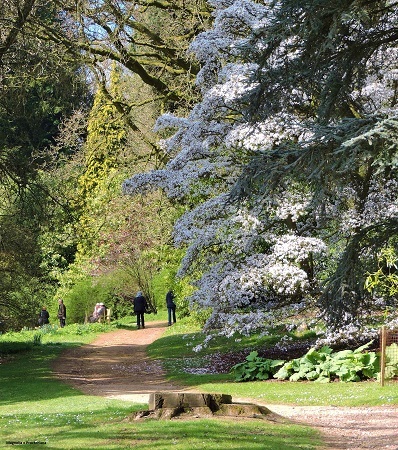 Batsford Arboretum is set in 56 acres of lovely Cotswold Countryside and contains over 1500 trees with species from all over the world. 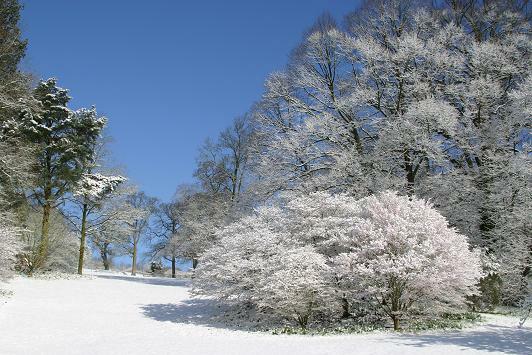 Batsford Arboretum is situated just a mile from the picturesque town of Moreton on the Marsh. It is one of our favourite places to visit as it has has beautiful colours throughout the year. 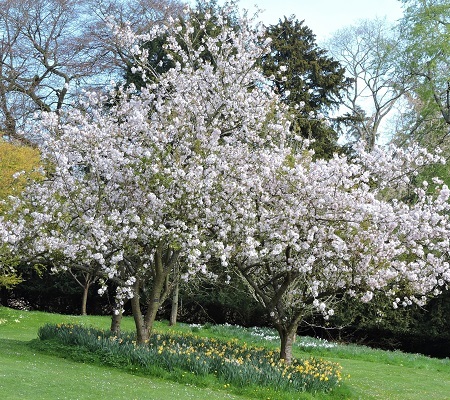 There are great displays of snowdrops in February, followed by daffodils and then marvellous blossoms from the Cherries and Magnolias in spring. In summer see the bamboo groves, fine bronze statues and waterside plantings. It all comes together in Autumn with glorious Autumn tints and great colours to take your breath away. It is a peaceful place to visit especially mid week and you can also take your dog on a lead. It is worth allocating around 2 hours to your visit here and don't miss the Garden Terrace Cafe, Garden Shop and lovely Plant Centre. 2019 - Please see website for more details. Full disabled access in the visitor centre. About 40% access in the arboretum itself. Sezincote House built in an Indian Style with beautiful water garden. If you want to take a break near Batsford Arboretum, why not stay in one of our recommended hotels. Each hotel has genuine guest reviews enabling you to book from anywhere in the world in total confidence. 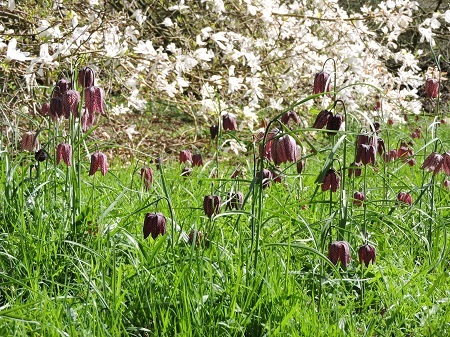 Look now for hotels near Batsford Arboretum - click here.